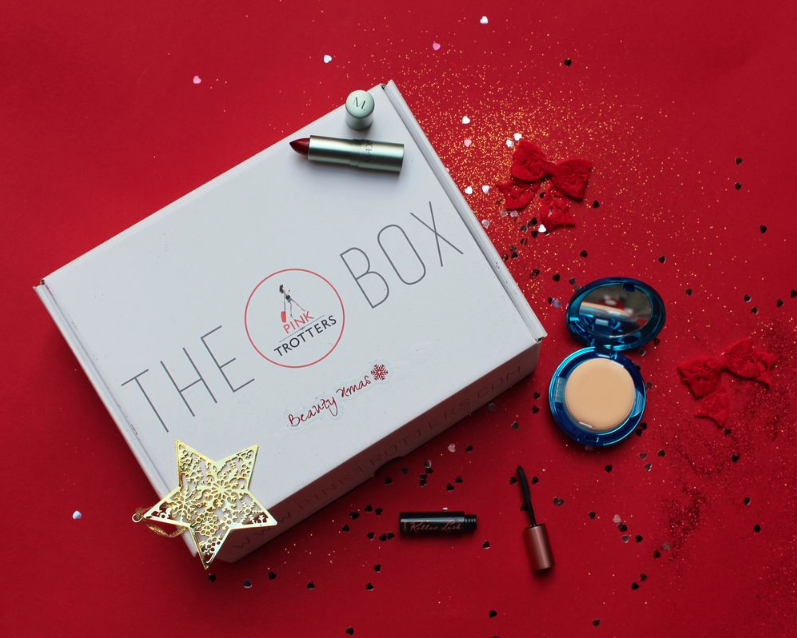 The Xmas Beauty Box is the perfect gift for your Christmas! Christmas is approaching, a magical time full of gifts. 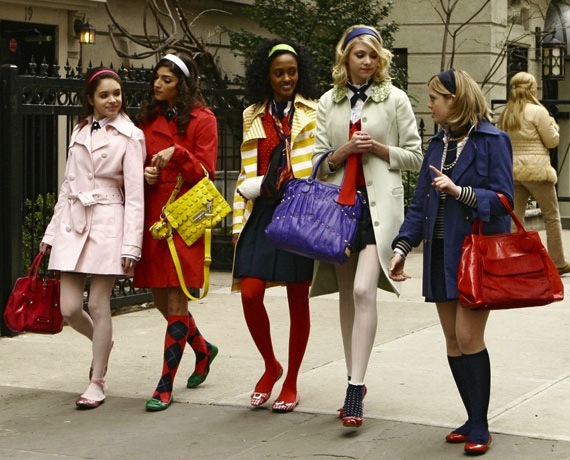 Have you already thought about what to give to your mother, your sister or your best friend? Why not even a present to yourself. There is nothing better than getting a gift with something that makes us feel good and beautiful. 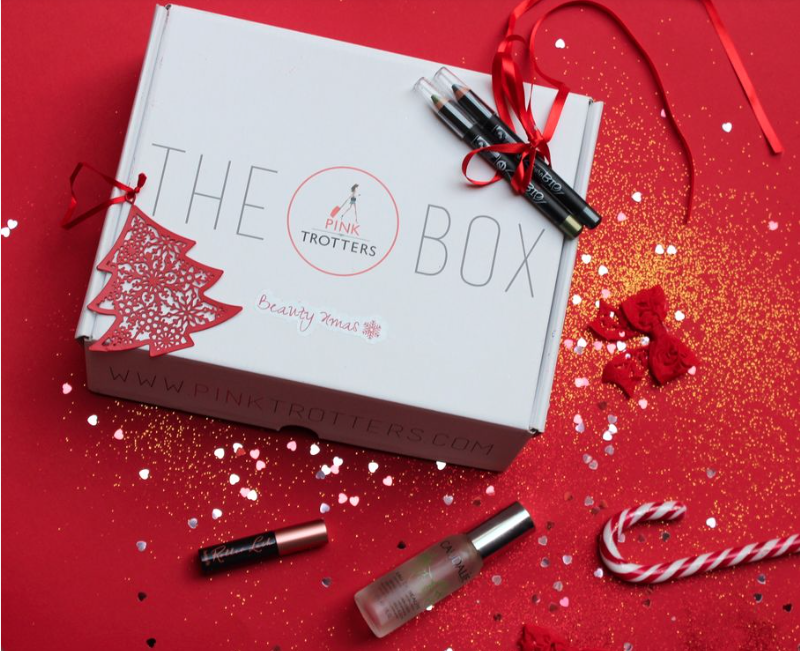 Pink Trotters has created a magical Beauty Christmas Box which contains a selection of high quality products for body and face care. Inside the Magic Beauty Xmas Box you can find the mascara Lash Roller of Benefit Cosmetics that makes the lashes stretching and curls to get a sensual look. To complete the look to your eyes the Beauty Xmas Box has also included two eye pencils of PuroBIO Cosmetics. The master piece of the make-up is the foundation. The Pink Trotters Beauty Xmas Box chose the Mineral Wear Cushion Foundation of Physicians Formula, a mineral and organic label. The quality comes first. To complete the make-up we need a lipstick, this beauty objects is indispensable for any woman who wants to go unnoticed. 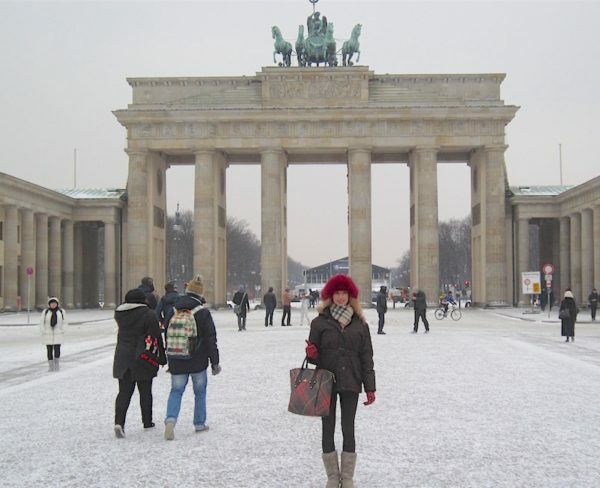 The Beauty Box Xmas offers lipstick Madina in red tones, ideal color for Christmas but not only. With those four products will have a wonderful make-up and perfect for the holidays. Now the Beauty Xmas Box offer some skincare products because the skin also needs to be “cured.” PT Beauty Xmas Box thought at Repechage, with its treatment exofiliant Rapidex made from marine algae, rich in phyto-marine ingredients that make the skin smooth, soft and radiant. From facial care we now turn to body care with OP cream Hydra Svelt of MyCll composed of vitamin E and antioxidants. This cream is so great that the Beauty Xmas Box offers a format of 250ml. 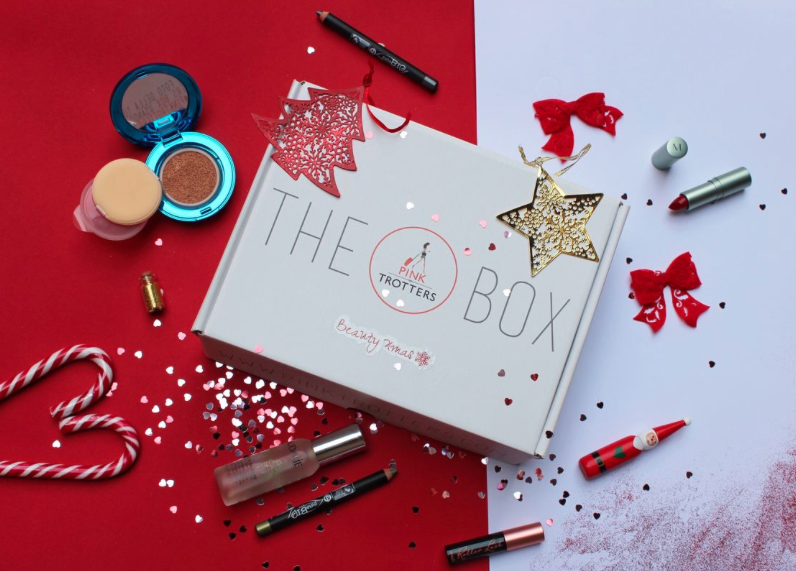 The products that I have just described have been specially selected by the Pink Trotters team and have a total value of around 108 Euro but you can obtain for only 19,90 Euro by buying this magical Xmas Beauty Box. After you have ordered, you will receive it directly to your home or you can get it delivered directly to the person to whom you want to give it away.